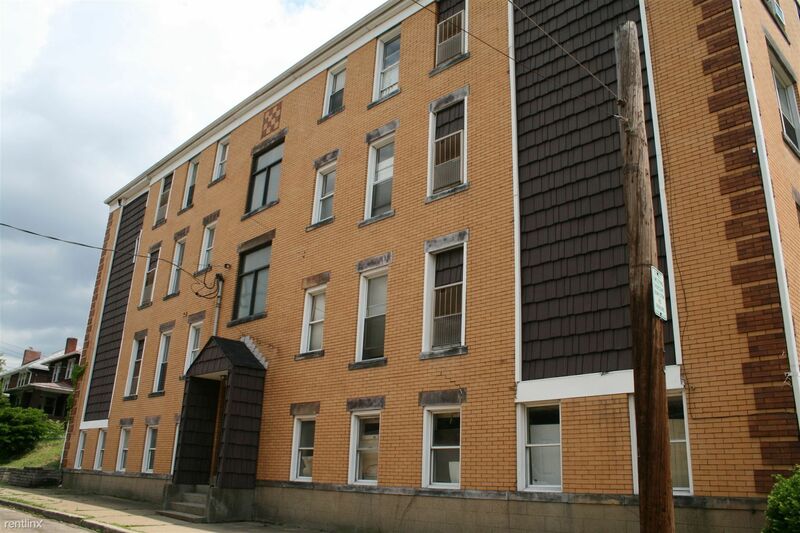 Great building in Swissvale! Call today! 1937 Delaware Ave is a 20-unit apartment complex featuring 1 Bed floorplans. Not feeling this apartment? RentLingo, your trusted apartment finder, has many other apartment options in Pittsburgh.